***4 WHEEL DRIVE***, ***FULLY INSPECTED AND SERVICED***, ***LOCAL TRADE IN***, ***AUTO START FEATURE***, **ACCIDENT FREE CARFAX REPORT**, 6-Speed Automatic, 4WD, ebony Cloth, 18" x 8" Aluminum Wheels, 6 Speaker Audio System Feature, Body-Colored Bodyside Moldings, Body-Colored Door Handles, Body-Colored Grille w/Unique Chrome Insert, Chrome Grille Surround, Chrome Recovery Hooks, Color-Keyed Carpeting w/Rubberized Vinyl Floormats, Driver & Front Passenger Illuminated Visor Mirrors, Driver-Side Manual Lumbar Control Seat Adjuster, Electronic Autotrac Transfer Case, Electronic Cruise Control w/Set & Resume Speed, Heated Power-Adjustable Black Outside Mirrors, Leather-Wrapped Steering Wheel, LT1 Equipment Group, Power Door Locks w/Remote Keyless Entry, Power Windows w/Driver Express-Down, Remote Keyless Entry w/2 Transmitters, Skid Plate Package, Solar-Ray Deep-Tinted Glass, Spare Tire Lock, Z71 Appearance Package. 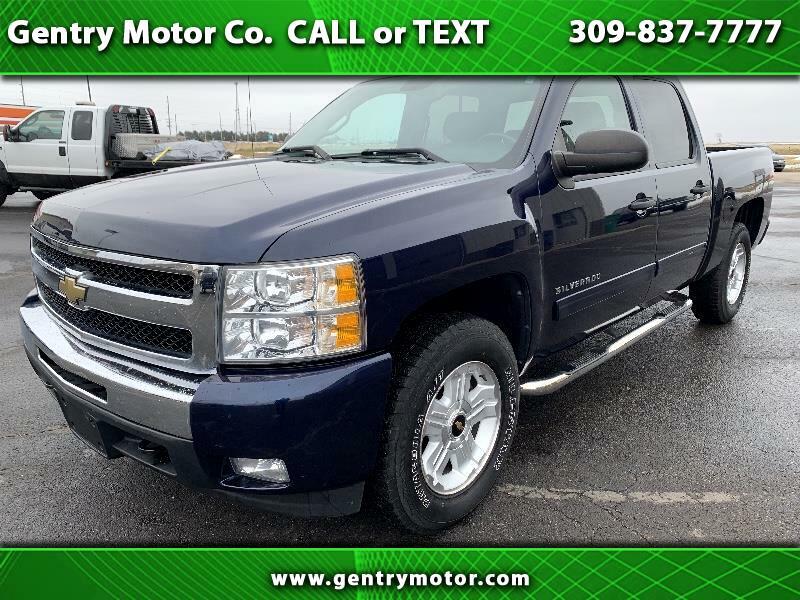 Imperial Blue Metallic 2011 Chevrolet Silverado 1500 Clean CARFAX. Odometer is 17326 miles below market average! Helping your Friends and Neighbors everyday Since 1989! Make YOUR Deal Today!! !